 Amy Lou Smith, 61, of San Marcos passed on Dec. 2, 2018. She was born on May 11, 1957 to James and Dorothy Seffer. Amy started out babysitting at the age of 13. Among her customers was the Eeds family. She graduated school in Lockhart, and attended business school in Austin for business management. She worked at Texas State Universityas a child development manager. Amy loved to paint, and always had her hand in arts and crafts. A memorial service will be 2 p.m. Saturday, Dec. 8, 2018, at Eeds Funeral Home in Lockhart. Arrangements under the care and guidance of Eeds Funeral Home, 408 S. Main, Lockhart, Texas 78644.